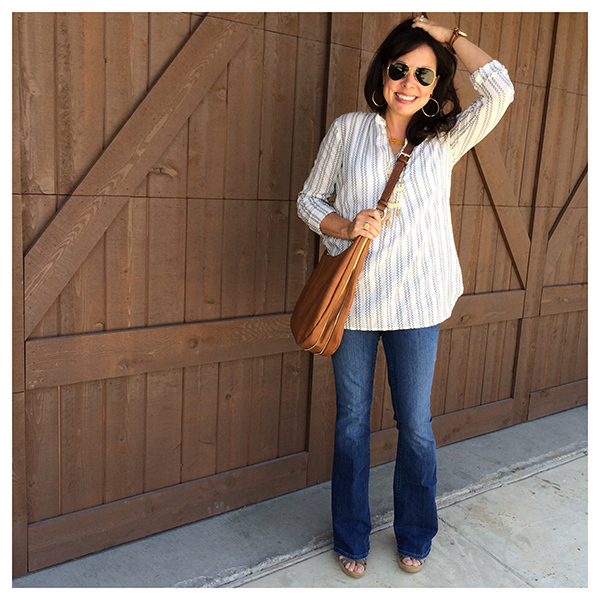 Get Pinspired: STRIPES and LACE! Cuffed Jeans and Pink Jeans FOR THE WIN!!!!! 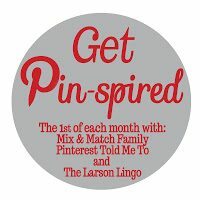 Pinspired: Let’s Get Ready for Valentine’s Day!